The popularity of the Victorian Seniors Festival continues to grow in the Ararat region each year and this October’s packed schedule promises to deliver once again. The annual festival celebrates the more than a million Victorians aged 60+ who make such a valuable contribution to our society. 1). See a movie at the Astor Cinema Ararat: The U3A are hosting a special screening of the new release The First Man, starring Ryan Gosling on October 16 at 10.15am, followed by a light lunch. Tickets are only $5. 2). Get Active with Kelli Fellini: As part of the Ararat Active8 Festival, Kelli Fellini is hosting free mature age personal training sessions at Felini Health and Fitness – 31 Viewpoint Street, Ararat. Classes will be held on Tuesday from October 9 at 11am. Spaces are limited and bookings essential. Call Kelli on 0438 551 671 to book your place. 3). Catch a show at the Ararat Town Hall: Death By Soprano (October 11) is a fun, satirical cabaret that documents the A-Z of operatic deaths, while Hotel Sorrento (October 17) is an award winning play by Hannie Rayson which tells the story of three sisters who reunite after 10 years apart. Both shows are $25, $15 with concession. Tickets available at Town Hall Box Office or at ararattownhall.com.au. 4). Enjoy a Book: The Ararat Regional Library has a great service, hosts book clubs, and can even home deliver if you can't make it (conditions apply). Phone 03 5352 1722 for more information. 5). Travel for Free: Seniors festival entitles Pension Card holders to free use of public transport between October 7-14. Why not take a train to Ballarat or Melbourne? 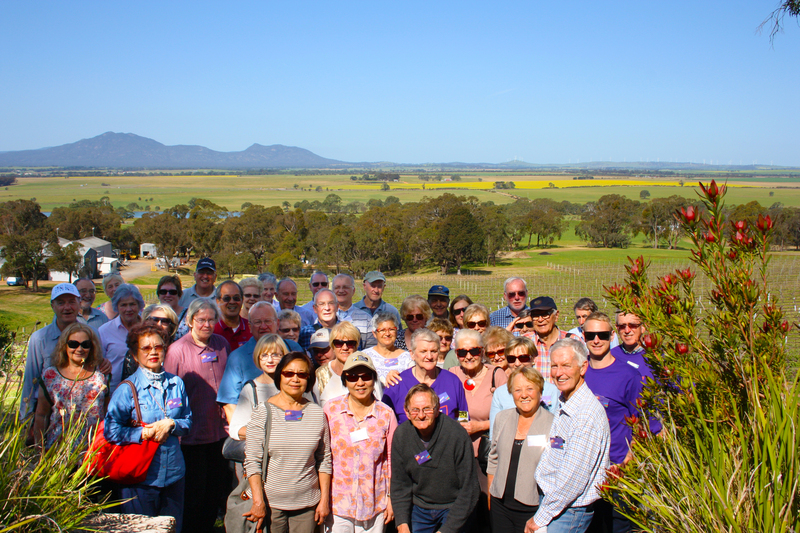 For more details on local senior tours throughout the month visit www.ararat.vic.gov.au or to see what is happening around the state visit www.seniorsonline.vic.gov.au.